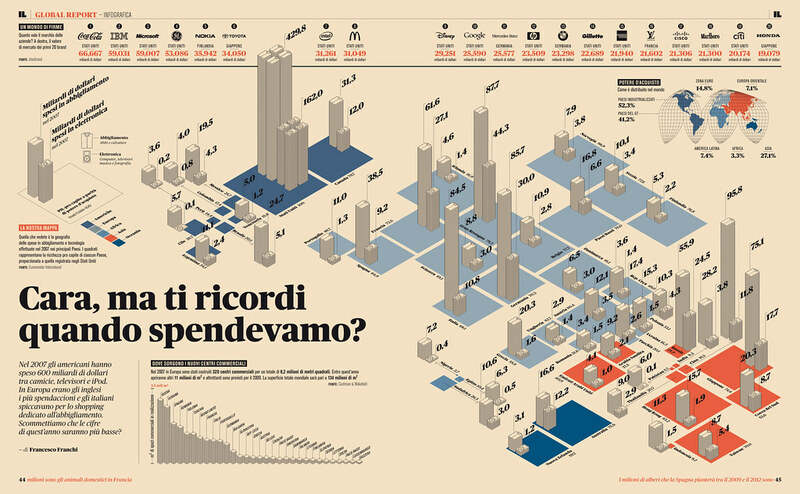 People use to complain about italian newspaper design, maybe because this is a great country for other kinds of design. But we have always very good exceptions. 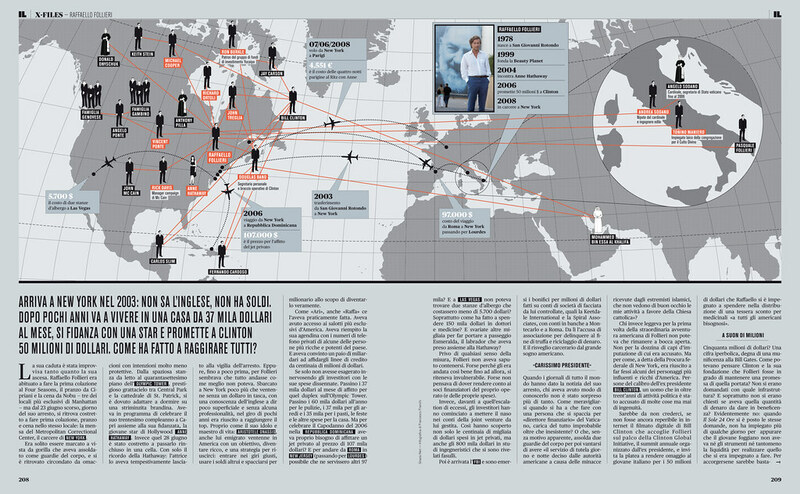 For example, the magazine of the italian economic newspaper Il Sole 24ore, called IL. As our main common interest here is infgraphics, here you are some great examples from IL. 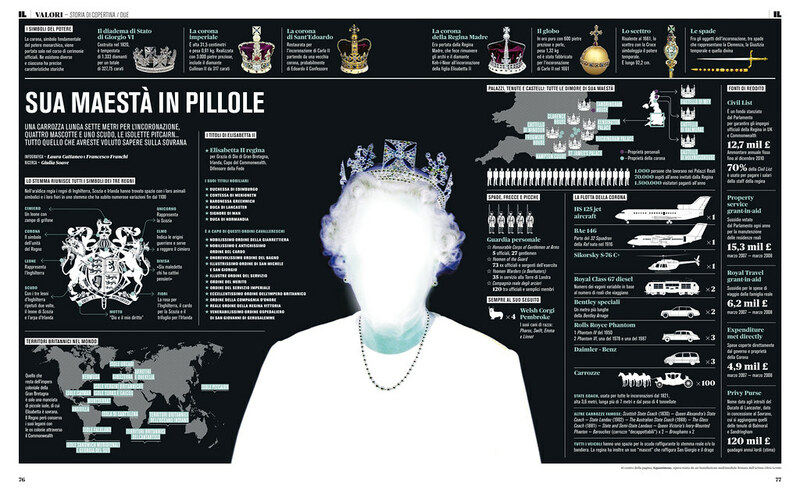 Its Art Director is Francesco Franchi, whose Flickr can be seen here, with much more examples of the magazine and it design. I don't know the situation of graphics in magazines out of Spain (ok, not even in Spain...) but my perception is that it's not easy to see so many graphics in magazines here. 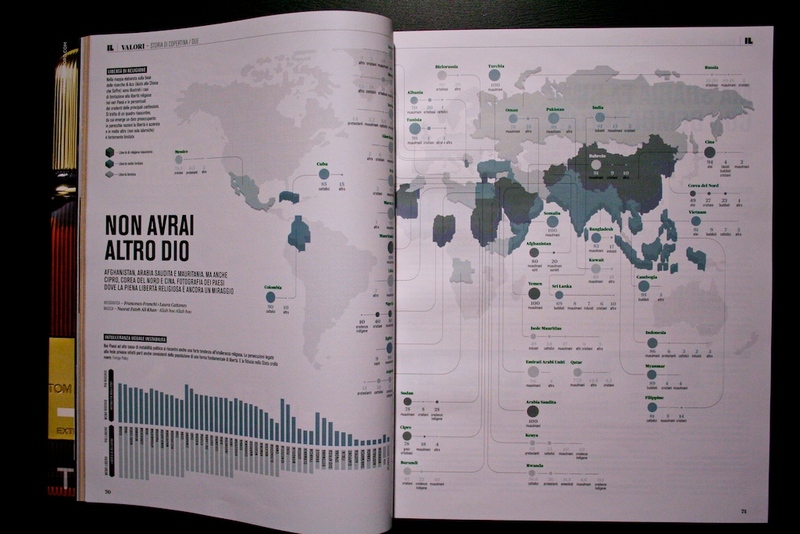 But what I've not seen before on spanish magazines is a bet like that for data visualization, modern style... A kind of what Wired does with Infoporn. 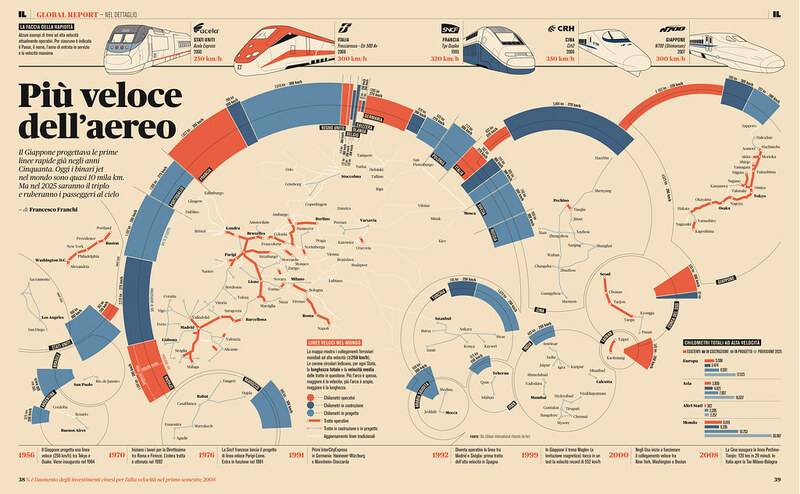 Clean style, great use of color, very smart, interesting data... And not forgetting the small graphics. Congratulations to Francesco for the maagzine, its graphics and all this fresh air. 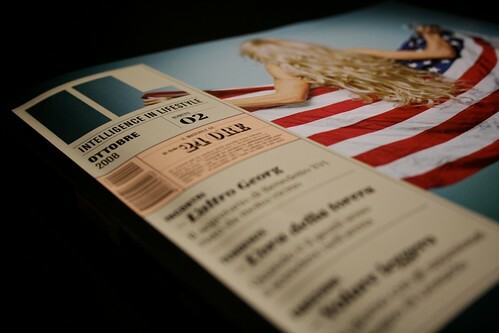 My uncle who was Italian, always complained about this paper, I always wondered why or how this paper looked like, now I know. This is a perfect post shared here. Great article and thanks for sharing. So cute and clever. Thanks for sharing! Wow this is great!! Thanks for the link bro!